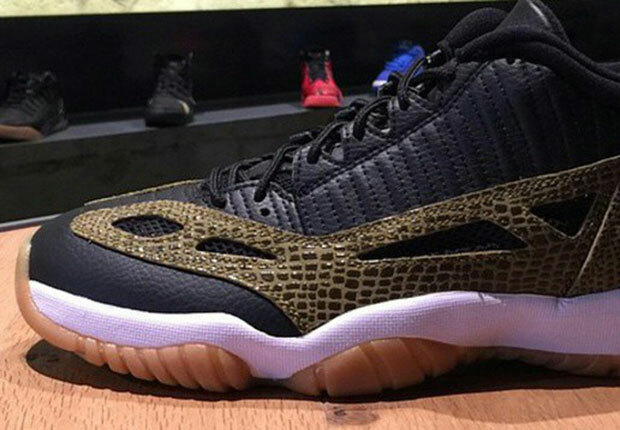 Not long ago we learned that Jordan Brand was not only bringing back the Air Jordan 11 IE Low, but that an all-new Mid version would come fruition in early 2016. Before we get too ahead of ourselves with that taller take on this off-shoot AJXI, let’s take a look at this brand new colorway of the Air Jordan 11 IE Low that features some stark new details; the most notable detail is the croc-skin applique on the mudguard area as well as the return of the OG gum sole. 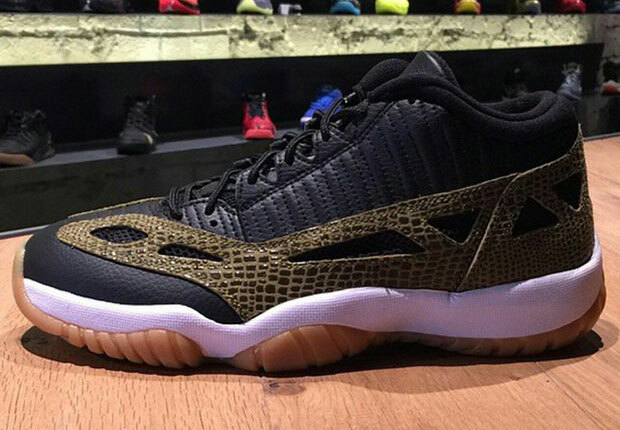 Your thoughts on this new development in the world of Jordans? Get the full photo below and tell us what you think.